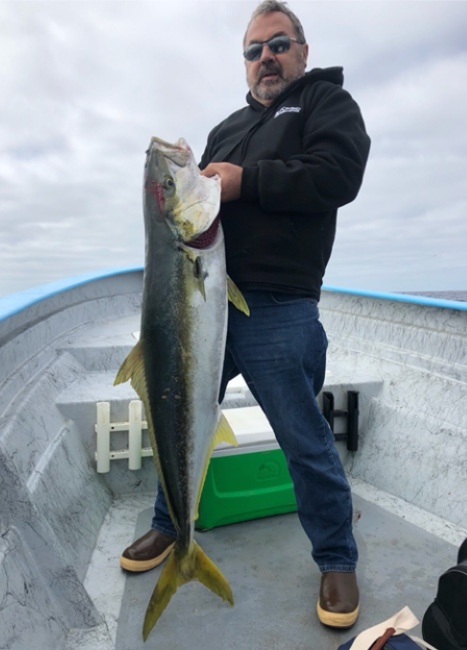 Fish Report - Go fishing! TBT... And the beat goes on! 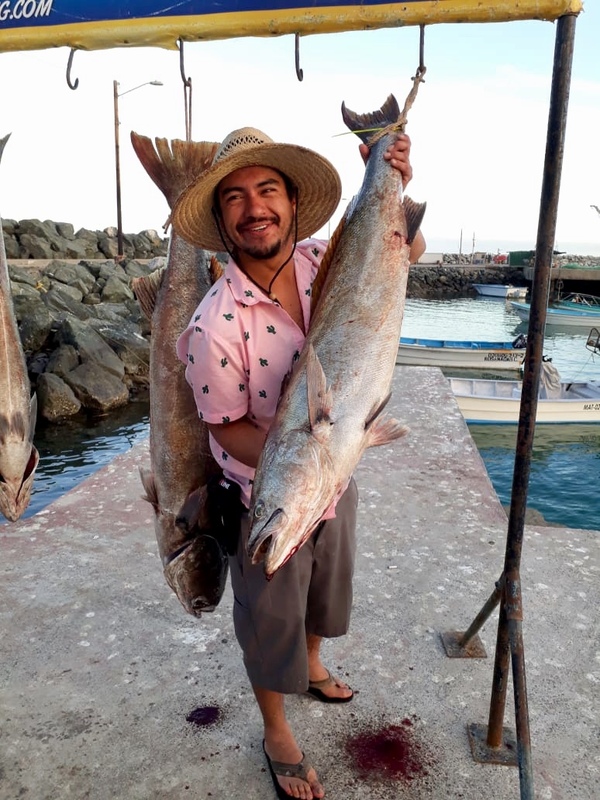 This was Tony’s first trip with Cedros Sportfishing, needless to say, he’s already booked for next year!